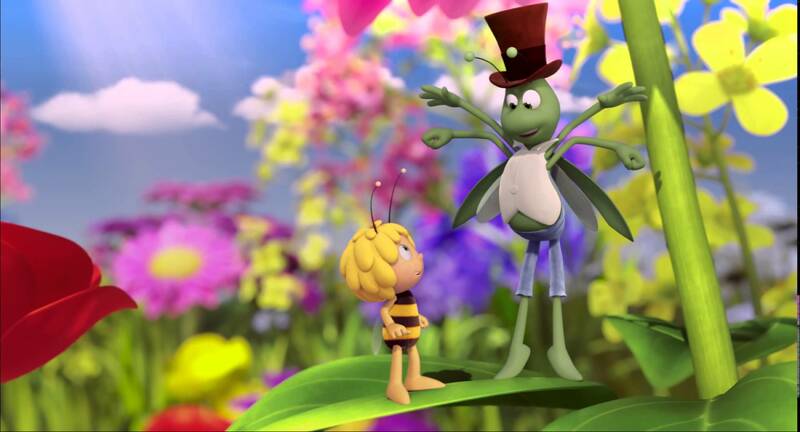 “Maya the Bee” pre-release ticket giveaway! I was personally delighted when I saw my favourite childhood cartoon is coming out on on the big screen and feel proud at this South African first. The film will be released in three languages – English, Afrikaans and Zulu on 18 September, just ahead of Heritage Day. Maya is a curious little bee with a big heart. Join her in an epic adventure as she and her best friend Willy attempt to save their hive! 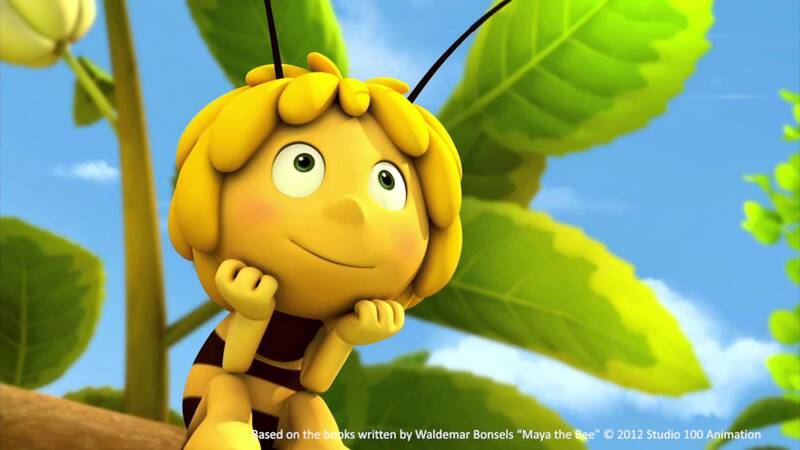 Be among the first lucky few to see “Maya the Bee” this Sunday, 13th of September 2015 before its official release in cinemas. I have 5 tickets (x 2) to give away for a screenings in Brooklyn Mall in Pretoria THIS Sunday, 13 September 2015 at 14h30. One set of 5 for an English family and one set for an Afrikaans family. So enter below in the comment section, to win tickets and please state if you would prefer to see Maya in English or Afrikaans!! Previous Article You are on your knees before it, and it laughs. Next Article There are things about a small town that you can’t necessarily quantify. Ek dink dit is wonderlik om ‘n Afrikaanse kinder prent in ‘n groot teater te sien! Can’t wait either. Brings back so many memories. Have a cousin named Maya. My first figurine was Maya! 🙂 Excellent choice in name! I would love to share this with my daughter. I adored Maya as a little girl! English please. I have such fond memories too! !